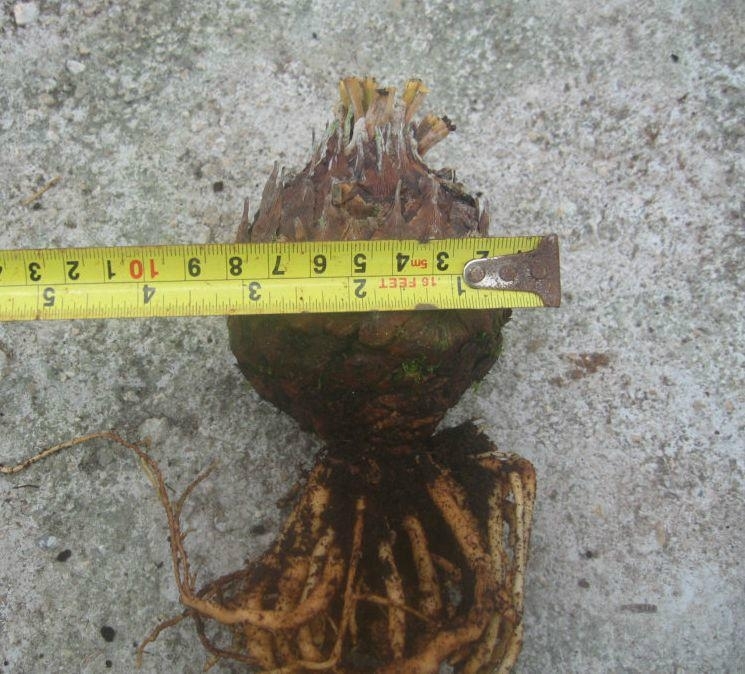 We can supply Bare-rooted bulb, Rooted bulb and Rooted bulb with leaves and big sizes for landscaping projects. 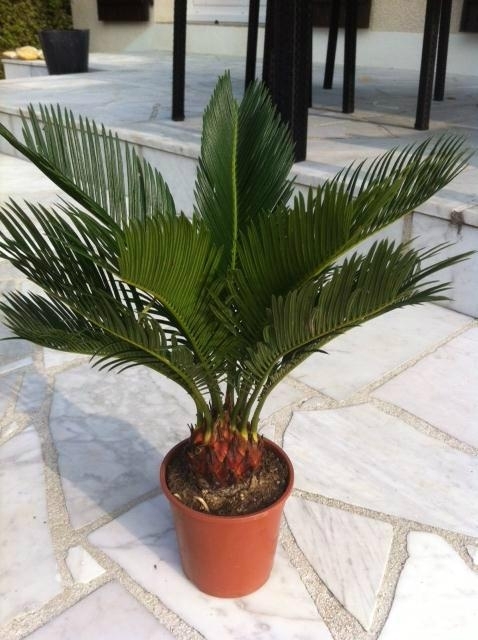 Sago is an excellent container plant for use outdoors and in the home. 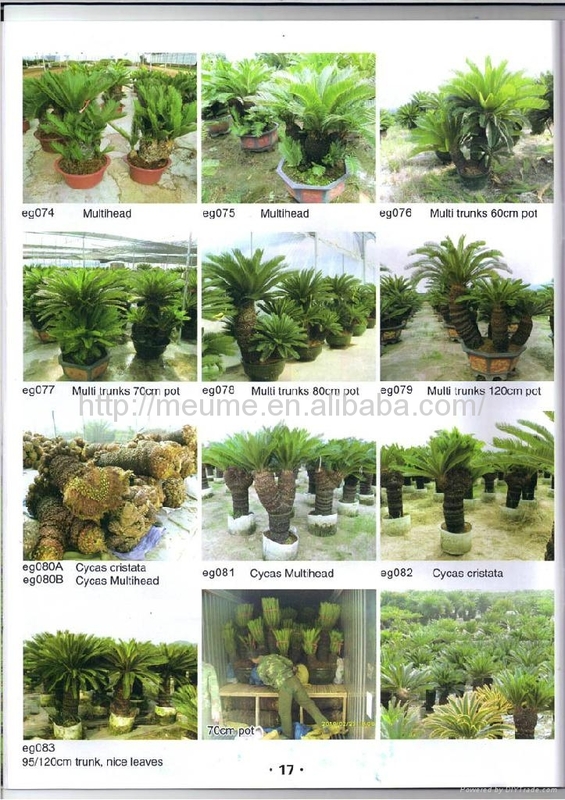 It has been a popular house plant in the west for over a century and in Japan for even longer. In Japan the sago is also used as a bonsai subject. Dwarfs of great value are produced by withholding moisture and packing the plant in sand. 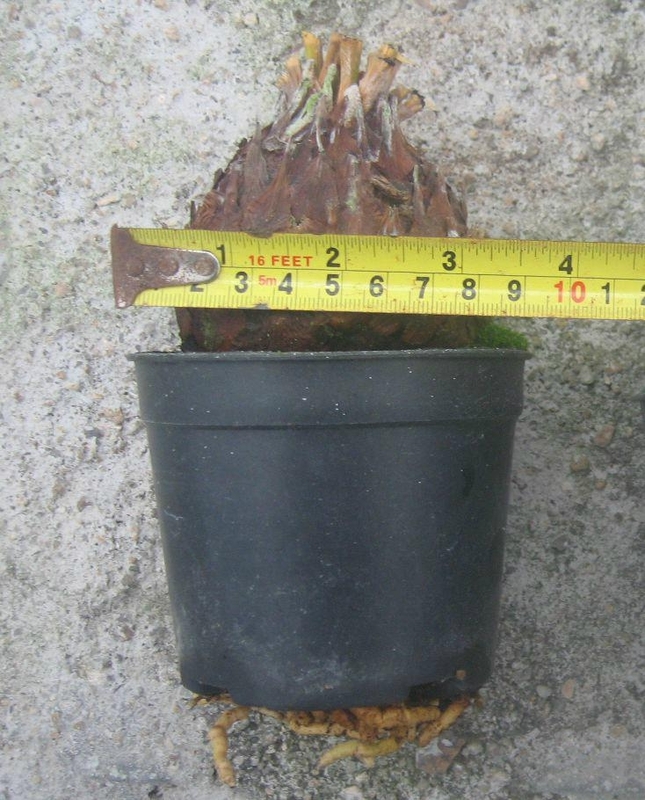 These often have very thin trunks or interesting deformities and are sometimes sold under the name Cycas nana.